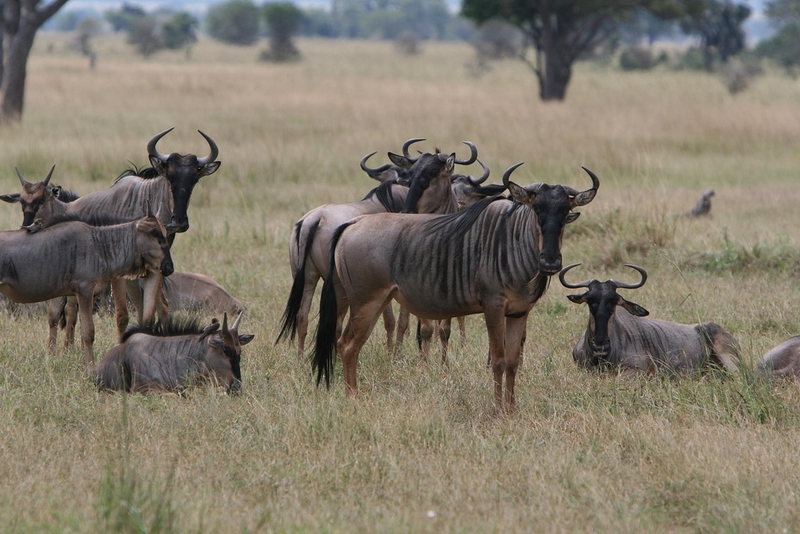 Mikumi, known as the ''little serengeti''. 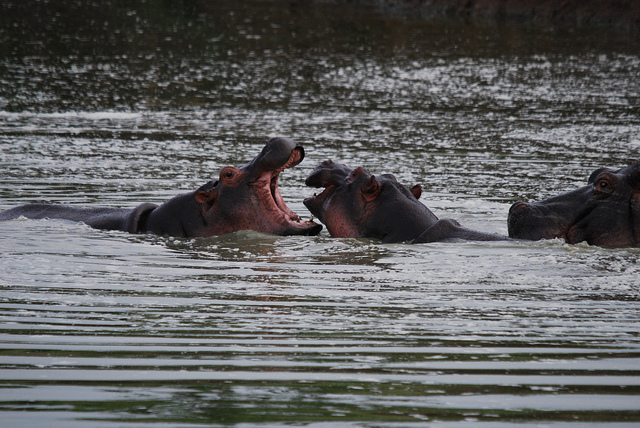 Mikumi was given this name because of the abundance of wild life. 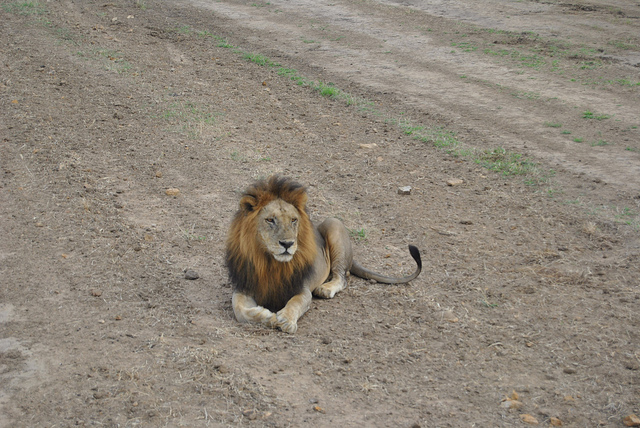 Animals such as lions,elephants,buffalo and even leopards are seen at Miumi national park. Day 3 Early morning drive, lunch at the campsite and return to Dar es Salaam at 13.00 hrs.